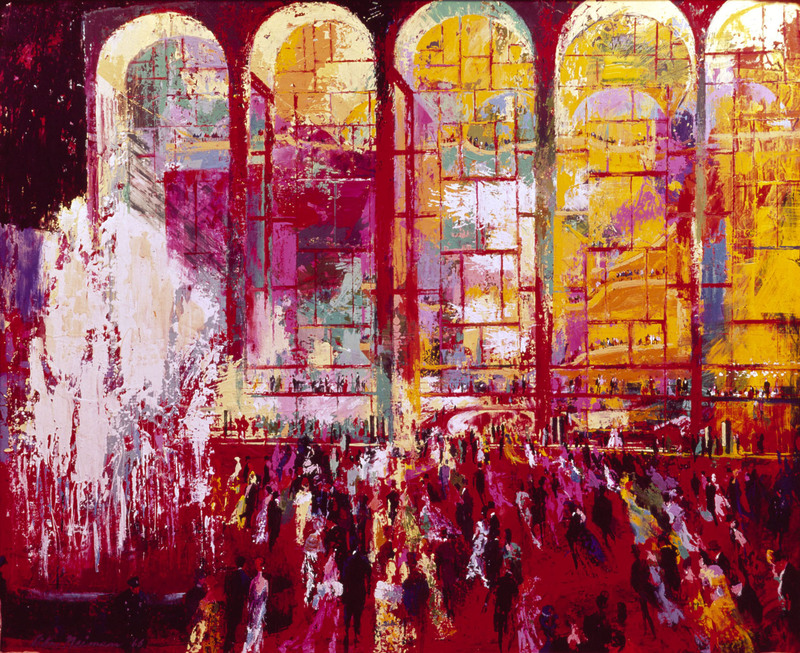 I’ve joined the viola faculty at Mannes, one of America’s most prestigious conservatories. Having taught a masterclass there in November 2018, I am thrilled to say that I was asked to start teaching viola there shortly thereafter. So here we are, it’s now public. I’ll be honest, this is something I had wanted for a while, and when I heard the news, I almost teared up. I am now officially on the roster and I listened to entrance auditions last week. I’ve always wanted an opportunity to dedicate myself to teaching and to build my own studio. Teaching is hard, I have no illusions about just how much work it is to find an optimal way to reach a student and to help them find their way. But I am cherishing this opportunity and cannot wait to get started. 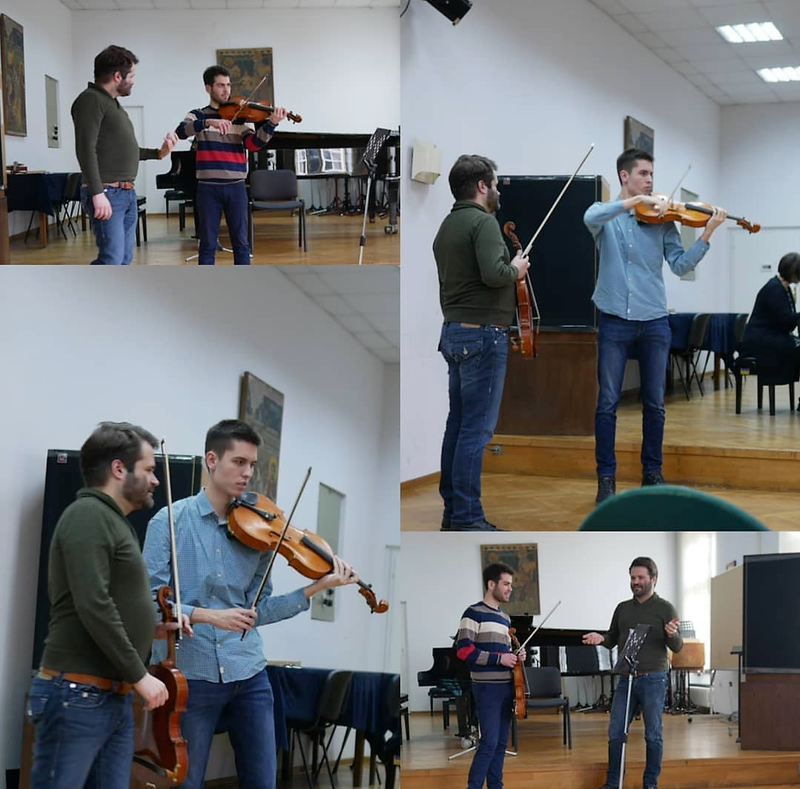 I taught a very fun viola masterclass at the Belgrade Academy of Music (otherwise known as Fakultet muzičke umetnosti, literally: Faculty of Musical Arts) on February 9th. I studied here from the age of 16 to 18 and it was a surreal time in my life, one of great learning and great uncertainty. The former Yugoslavia was falling apart and the civil war was approaching. I was in a prestigious studio of Dejan Mihailović, working hard and growing in a uniquely inspiring and supportive environment, the one that gave Nemanja Radulović and other talented Serbian violinists to the world. The contrast between my outer and inner worlds was jarring, to say the least. And there I was, many years later. It was nice to come back and give back. 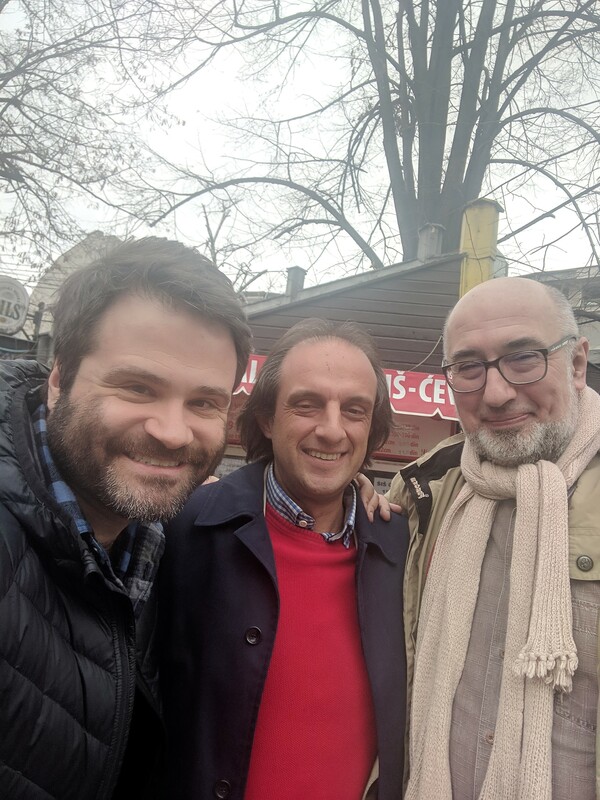 And thanks to the viola faculty Nemanja Marjanović and Dejan Mlađenović for having me! 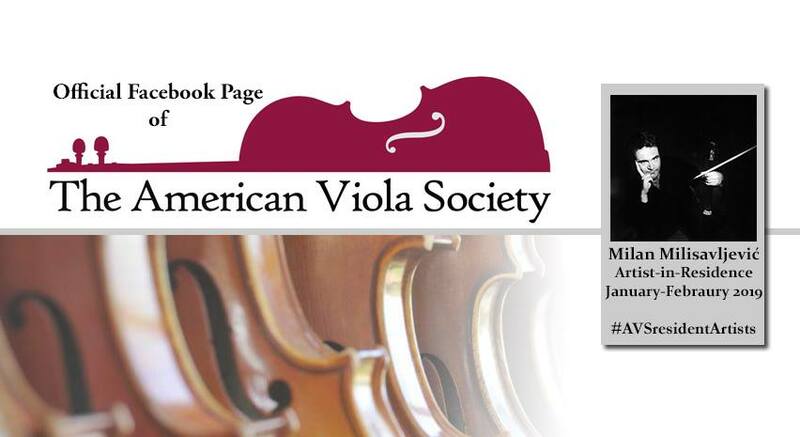 The good people at the American Viola Society honored me with a request to be one of their six Artists-in-Residence for 2019. I eagerly accepted and published a bunch of viola-related posts on their Facebook page in January and February. I made videos on a range of topics – from how to practice scales to center oneself to the performance-related books which changed my life, and so on. It was fun, although making videos on one’s smartphone and having to practice speaking clearly wasn’t! But it was great practice for me, as I’m infamous for speaking too fast. 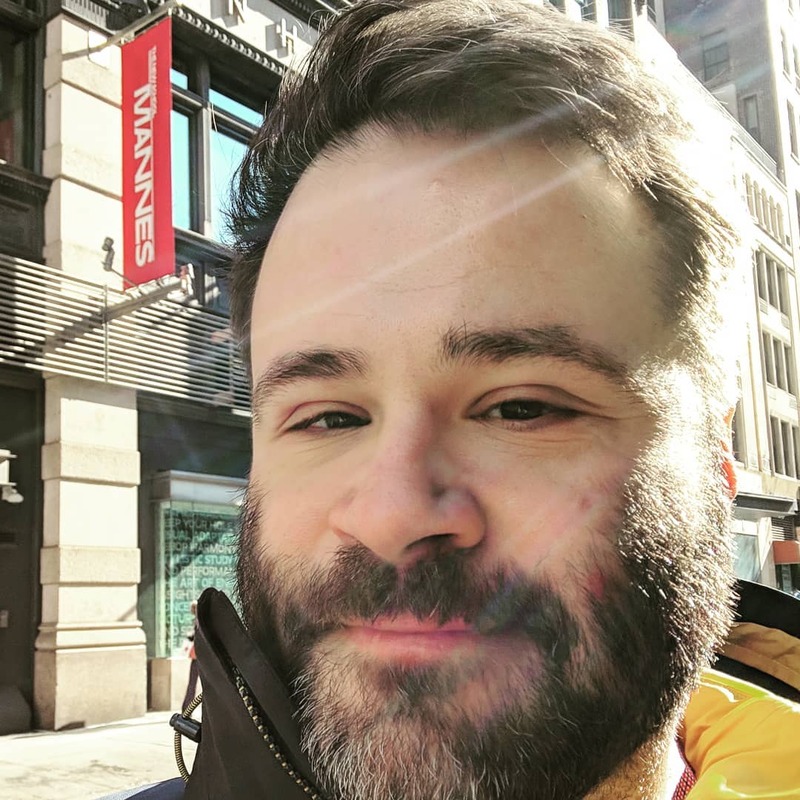 Seriously, I relished this opportunity to reach more violists in the USA and worldwide, and propagate some helpful ideas on auditions, practicing and the like. All the videos are also available on my YouTube page. It is always a pleasure when someone other than your immediate family members love and appreciate the art you create. 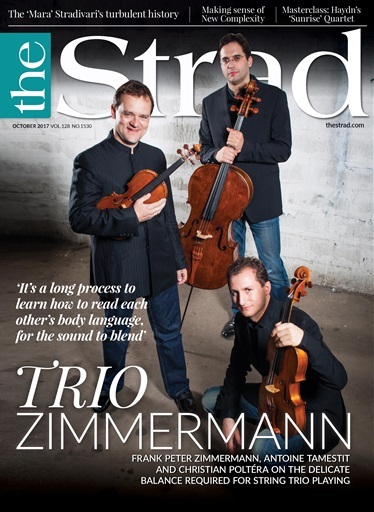 All jokes aside, I was very honored to receive accolades from The Strad Magazine, the UK-based monthly classical music magazine about string instruments, in their October 2017 issue. My album Sonata-Song received a glowing review, described as a “vivid, varied recital”, with the title piece by Aram Khatchaturian receiving a “definitive performance”. The reviewer has “nothing but praise for [the] tonally most alluring renditions of the pieces” and… so I don’t have to blush retelling these quotes, please read the rest here. And get yourself a copy!